It means so much. And nothing should get in the way of the moment. 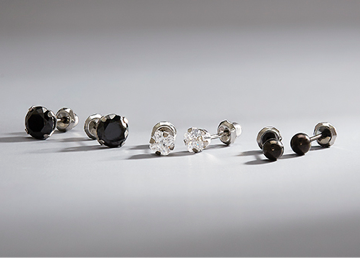 Ear piercing is about so much more than an earring. But when it comes to choosing the jewelry you will be wearing for the 6 or 12 weeks it takes for your piercing to heal, it’s important to make the right choice. With Inverness, that’s easy. 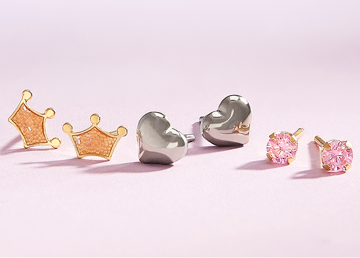 Our piercing earrings are as unique as you are. Sparkling crystals. Bold designs. Brilliant cubic zirconia. Colorful flowers & butterflies. Timeless gold balls and classic gems. All in a range of sizes & metal choices to match your look and your budget. 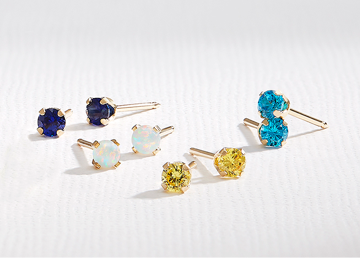 As beautiful as our earrings are, it’s how they are made that will give you true peace of mind. We use only the best materials available. 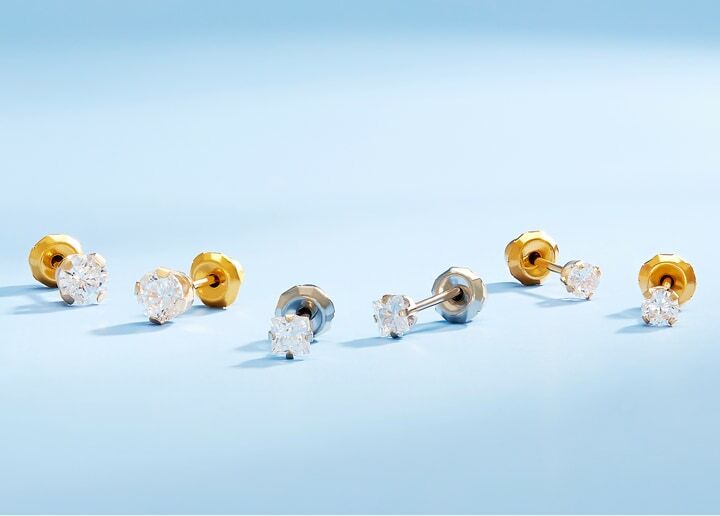 All of our piercing earrings are hypoallergenic and made with ultra-thin piercing posts & a finely-honed tip for the gentlest piercing possible. 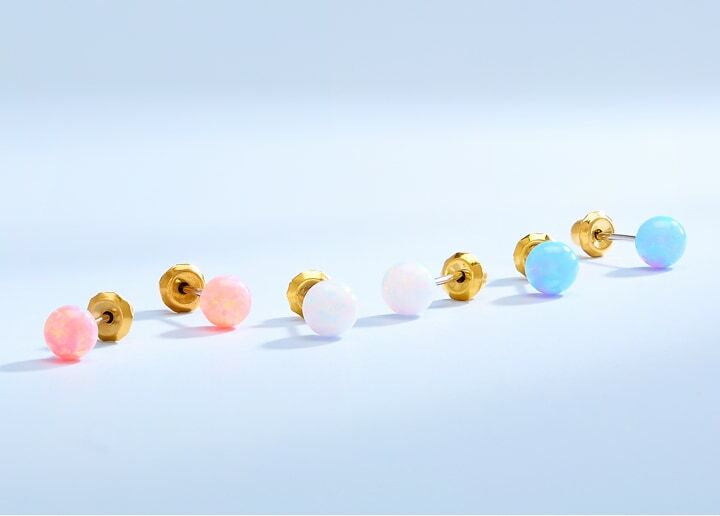 Inverness piercing earrings are packaged in sterile, tamper-resistant cartridges. 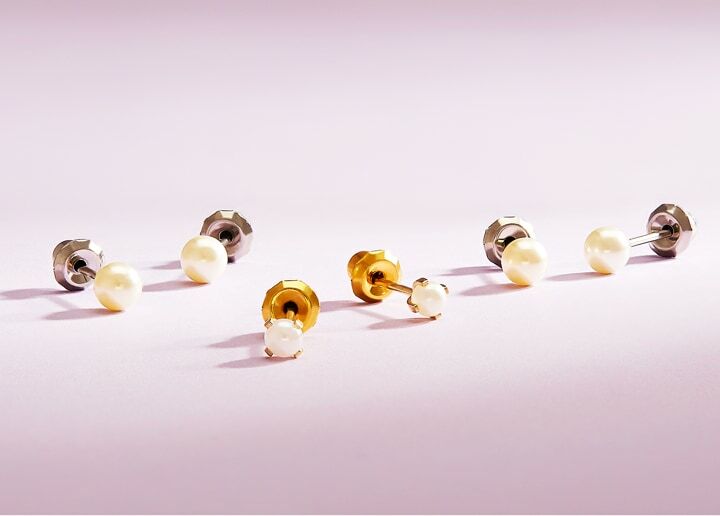 Each individual earring & exclusive Inverness Safety Back™ are fully-enclosed in our sterile earring capsules to guard against exposure to potential contaminants prior to piercing. *All Inverness piercing earrings meet the most stringent global standards for nickel release requirements (European Union Nickel Release Directive No. 1907/2006, REACH Annex XVII). Our medical grade titanium earrings are 100% nickel-free, providing maximum peace of mind for people with known nickel allergies.